Here’s the May edition of our summary of training opportunities on Cape Cod. Want to receive each month’s news in your inbox? Complete the request form at the bottom of this blog post! 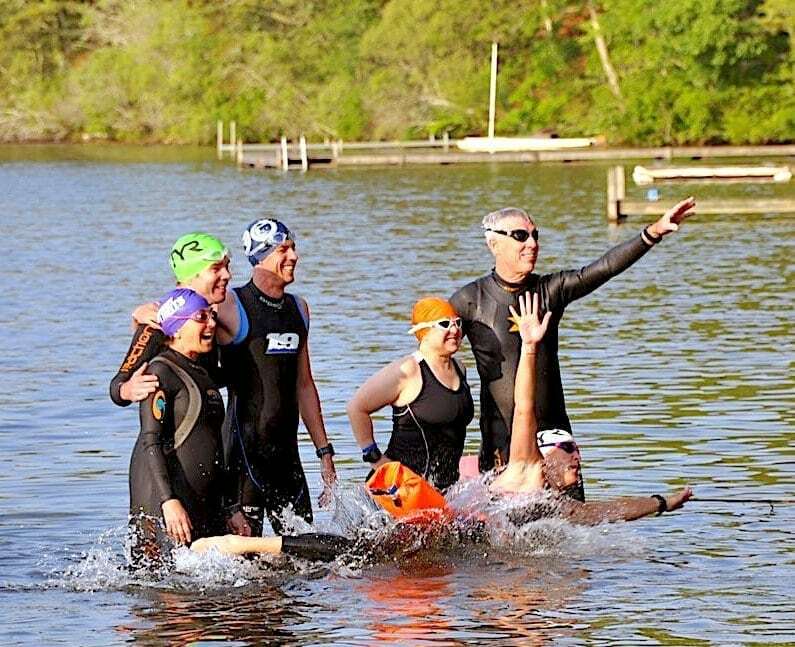 The Mermaids” is a women’s-only open-water swim group that meets every Monday at 5pm at Brewster’s Sheep Pond. First swim is on June 11th! Women of all abilities participate but as the group has grown in size in recent years (now approaching 50!) it is now mandatory that participants possess the level of conditioning which allows them to swim 300 yards non-stop and that each participant tow a personal swim buoy as they swim. (Buoys are available for purchase on-site). The group sets out from Fisherman’s Landing (off Route 124) and sometimes parking at the nearby Route 124 rail trail parking lot is necessary — Sheep has a very small lot. Email Kathleen. Local triathletes and cyclists alike marvel over this Sunday morning group ride. 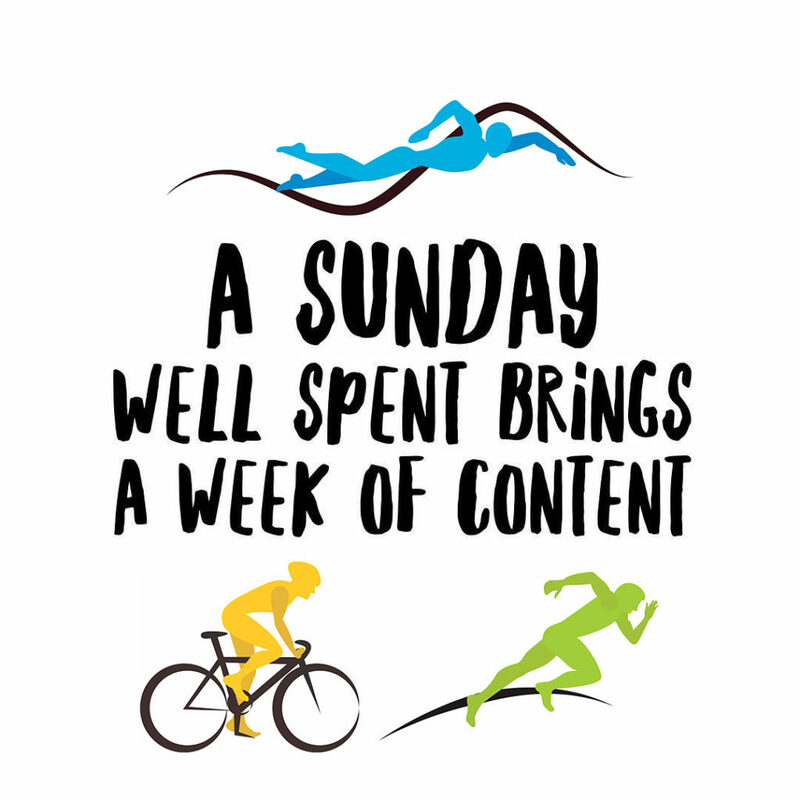 Sponsored by the Cape Cod Cycling Club, the group leaves the Dennis Senior Center on Route 134 at 8am and works its way up to Hot Chocolate Sparrow in Orleans at 9 to pick up more riders, then heads up to Wellfleet and back. 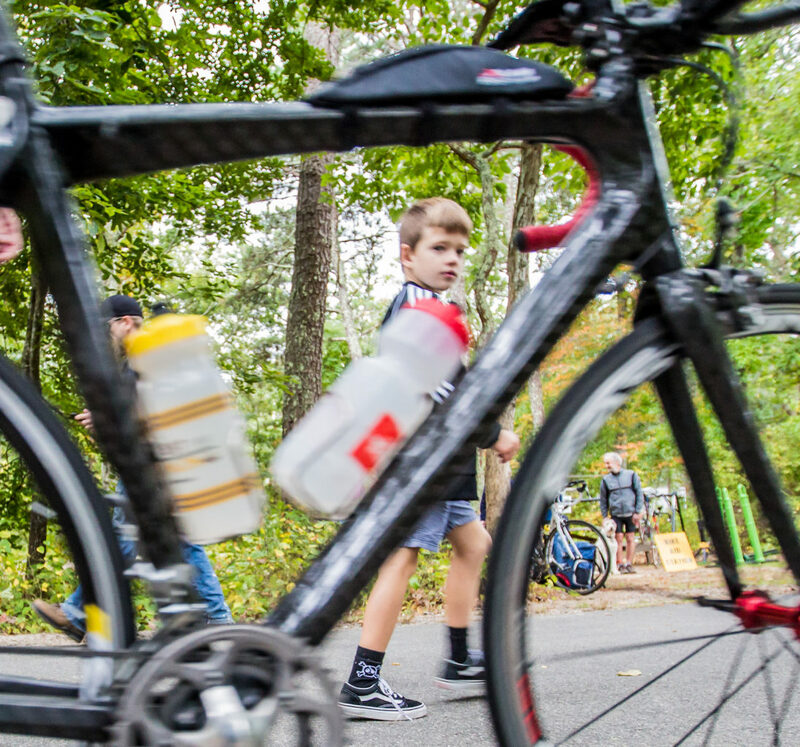 Sounds innocent enough…but somewhere between Orleans and Wellfleet the ride becomes capital-e Epic: a hammerfest unlike anything else on the Cape. Rider after rider is dropped until a very select group (or single winner) remains. We are told that for this summer two groups will leave from the Sparrow — still, the “slow group” will be traveling in excess of 17 mph. Buyers beware! This month let’s talk about a very friendly 8-mile run on Thursday evenings in Harwich. Called “The Harwich Ramble,” runners meet at 5pm at the Brook’s Park Tennis Court lot on Oak Street (the same road that Monomoy High School is on). The route heads down the Rail Trail towards Dennis, then veers into the very pretty Bells Neck conservation area before working its way back back to Old Harwich Center. This run features the nicest training group leader we know: Rich Houston. Email Rich. 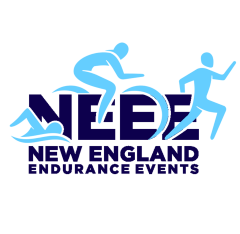 June’s Long Pond Practice Triathlon will be held this Saturday, June 9…..8am start. Sprint distance this time. Course distances will mimic Hyannis the following weekend. Club uniform fit kit will be available…get your order in! This will be a no-frills day, so newcomers: check out the course map very carefully! After this, the next LPT is expected to be held on Sunday, July 8. Also from the tri team: the Spring Social originally scheduled for June 9 has been postponed. Online registration closes at 5pm on Wednesday, June 13. Things are a little different this year thanks to the introduction of the new Olympic distance option. If you are competing in the Sprint and need to leave soon after the race, park in the lot across the streetfrom the beach. Also, there will be two transition areas: one for Olympic and one for Sprint. The Olympic race will start at 7am while the Sprint will start at 7:30. 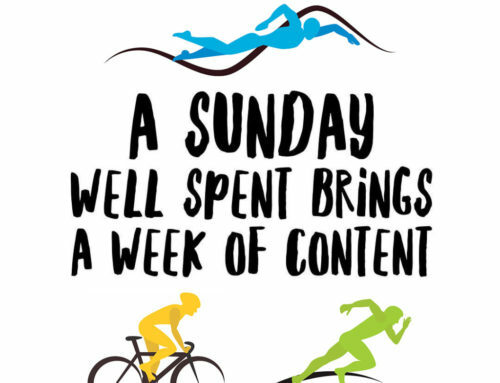 Don’t forget the week-before clinic Sunday June 10 at 4:15pm and the day-before open water clinic at 6pm. For more info, read your athlete’s guide! Sure, France has its own little tour, but so does Cape Cod! 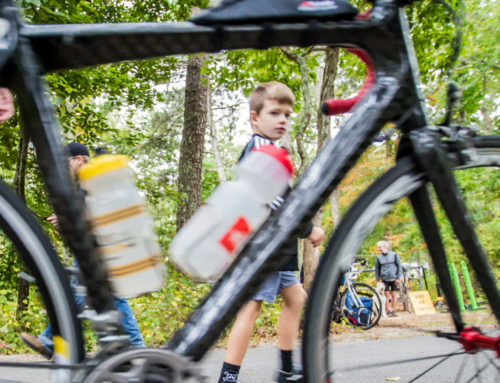 The Tour de Barnstable is this Sunday, June 10 and features 38 miles of cycling through each of the seven villages of the Town of, uh, Barnstable. Register at the website and bring your bike to Aselton Park (corner of South Street and Ocean Avenue) in time for an 8:30am start. This event is not technically a race but there will be three locations on the course where you can crank it up to win KOM points to contend for prizes courtesy of Seasports Cyclery. Visit the website. 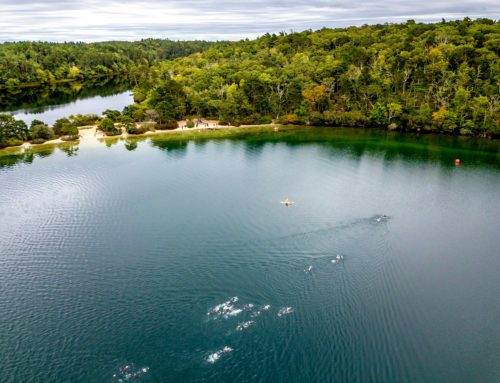 Consider checking out one of the most beautiful 5-mile runs at the Ocean to Bay Race in Truro this Sunday, June 10. This race has the “Outer Cape feel” in every way, and starts and finishes at the iconic Highland Light (27 Highland Light Road, N. Truro). 9am start! Have a young runner in your family/neighborhood/social network? Know any kids with hazardous levels of time and energy this summer? 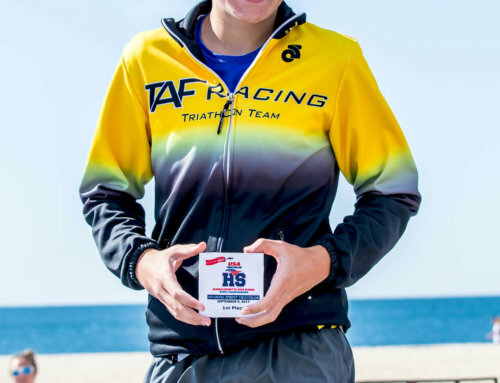 Riptide Running Cape Cod, a new youth running program, launches July 9. 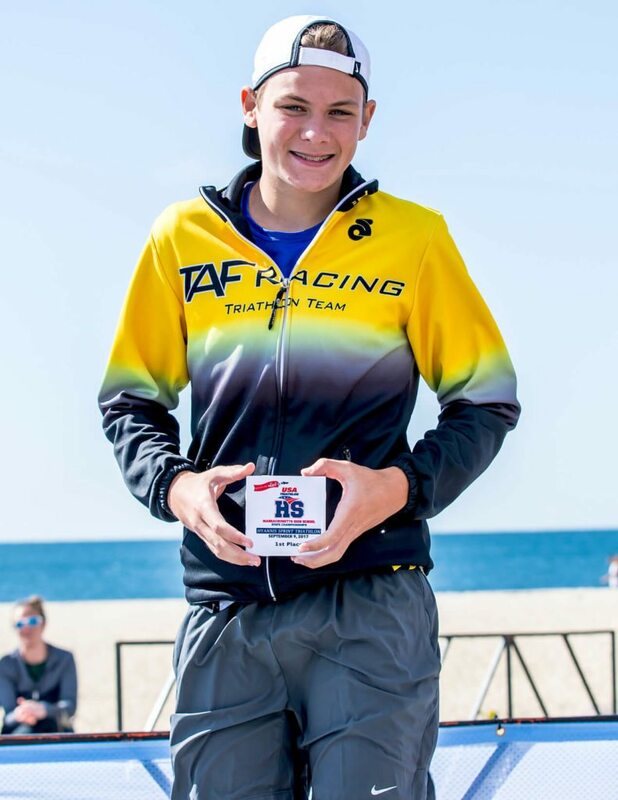 This is an offshoot of an informal running group that qualified six kids for Junior Olympics Nationals over the past three years, now organized as an official USA Track & Field youth program under the auspices of the Cape Cod Athletic Club. The inaugural summer session will run for seven weeks for 10-18 year-old runners at all levels of experience — including beginner. Groups will meet at Dennis-Yarmouth Regional High School and the Wixon School every weekday at 7:30am. Professional coaching staff is headed by former Team USA member Justin Torrellas. Email director Brad Crowell. Train on Cape Cod all summer long. 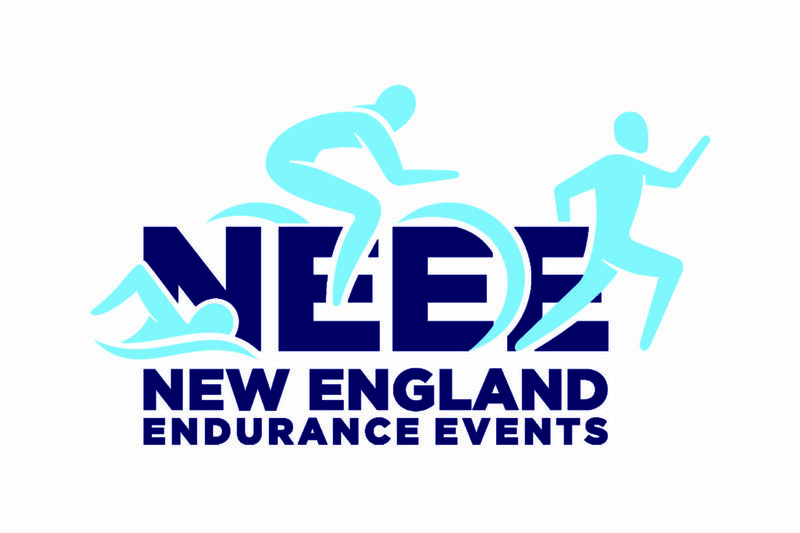 New England Endurance Events keeps the triathlon community united by connecting all of us through training opportunities.